Jack oversees all documentation and process logistics for DeSilva+Phillips. He is heavily involved throughout each process, from initial due diligence to document creation, management meetings and through to confirmatory due diligence and closing. He has worked on numerous transactions in the areas of advertising, digital media, healthcare media/communications, market research and publishing. Recent notable transaction experience includes the sale of iStrategyLabs to J. Walter Thompson (WPP), the divestiture of Market News International for Deutsche Boerse, TV Guide Magazine’s sale to NTVB Media, the acquisition of The Deal by TheStreet, Inc., Texas Pacific Group’s (TPG) sale of MarketTools Research Solutions to MetrixLab, and Conde Nast’s divestiture of its Parade Media division to Athlon Media Group. 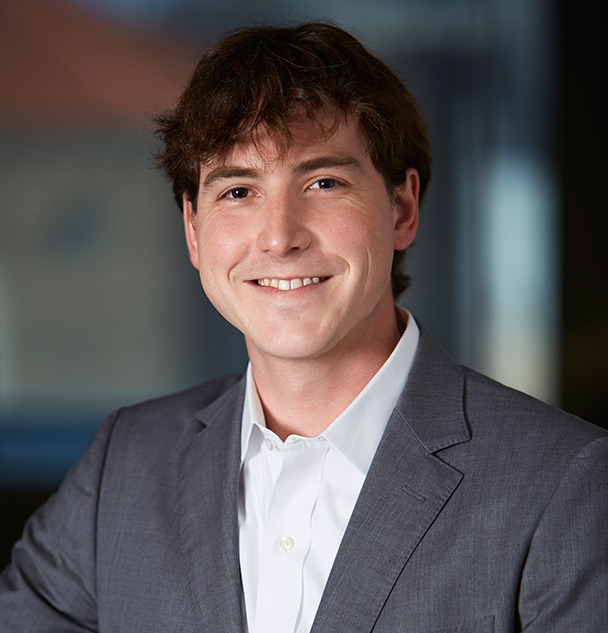 Jack began his career at DeSilva+Phillips as a Summer Associate in 2008 after previously interning on the Acquisitions team of EBSCO Industries, Inc., a $2+ billion privately-held conglomerate with 40+ operating subsidiaries across media, information, business services and manufacturing. Jack is a member of the Oaklins Private Equity Industry Group which is responsible for facilitating global coordination between the middle-market advisory group’s 700 M&A professionals and the leading global private equity sponsors.